While it is our goal to furnish comprehensive and accurate information, the format into which our data is compiled varies considerably based upon the individual property and its governing jurisdiction. 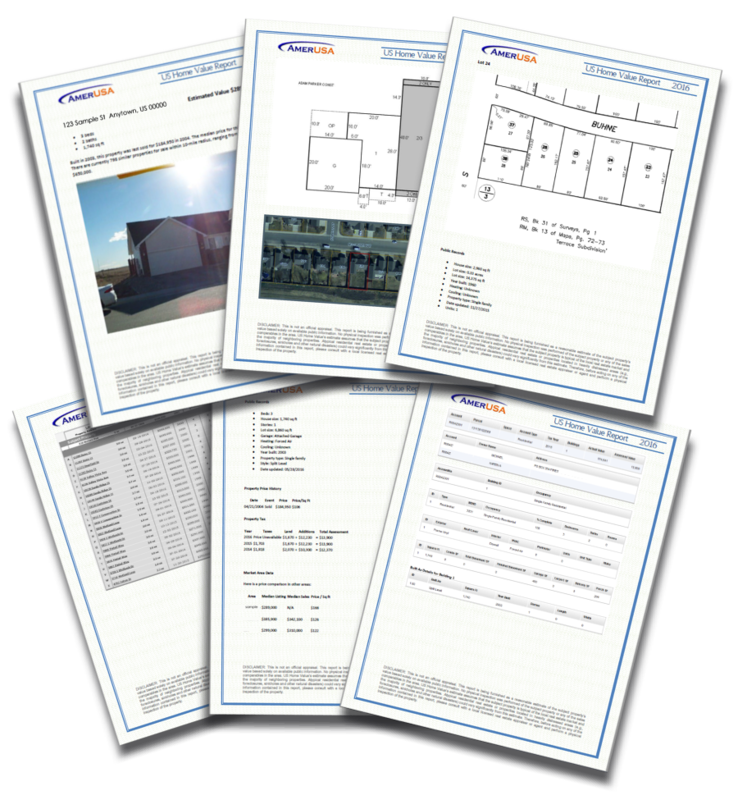 On occasion, floor plans and dimensions are handwritten sketches that have been scanned by a local assessor when the property was inspected years ago or they may simply not be available. Other times, sales comparables are difficult to obtain and have to be manually searched and entered from multiple sources. Regardless of what is available at the time your order is placed, we do our best to maintain a uniform look through the use of our template that was created for a specific year. 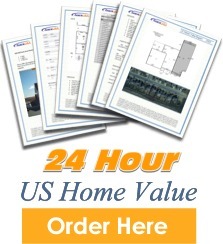 Provided below are sample images intended to illustrate the general appearance of a US Home Value Report – the amount of data obtained will undoubtedly affect how many pages are contained in your final version.